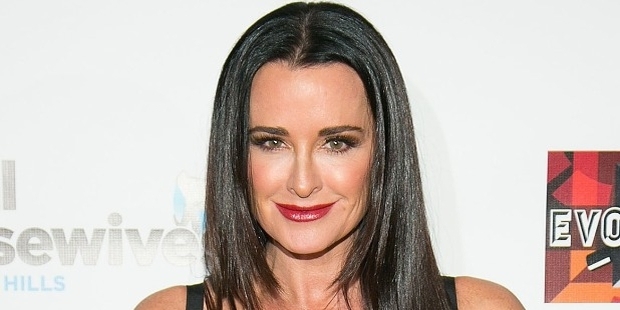 Kyle Richards Umansky is an actress, television persona, memoirist and philanthropist of American origin. She is famous for her appearance on ‘The Real Housewives of Beverly Hills’. 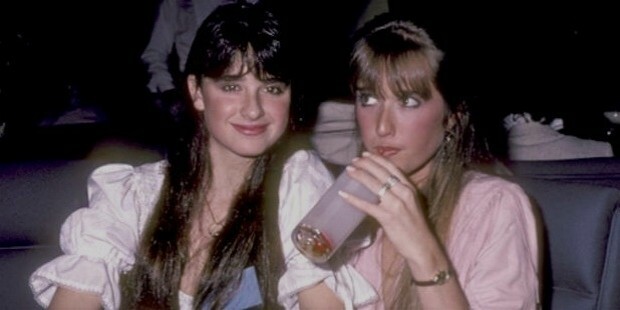 Kyle Richards was born on January 11, 1969 in Hollywood to Kenneth Edwin Richards and Kathleen Mary. Her parents separated and her mother remarried twice. Kyle has a sister, Kim and a step-sister Kathy Hilton. Richards embarked on her acting career as a child in 1974. She played the role of ‘Alicia Sanderson’ in 18 episodes of Little House on the Prairie, a television serial. Richards acted in several horror movies; The Car, Halloween and Eaten Alive. She featured in The Watcher in the Woods in 1980. Richards did several cameo roles in video works and television series. She acted in 21 episodes of ER, Pledge This!, My New BFF and The Simple Life. Kyle comes in Bravo's The Real Housewives of Beverly Hills since 2010. Richards collaborated with Alene Too, the fashion retailer to introduce an avant-garde boutique, ‘Kyle by Alene Too’. The store opened its doors in 2012 in Beverly Hills and exhibits an assortment of contemporary fashion trends and accessories by leading fashion designers. Richards’ name is mentioned in the “First Families” of the Children's Hospital, Los Angeles. She and her husband have donated approximately US$100,000 to the hospital. Richards organised a fund-raiser for CHLA in 2013. Kyle Richards married Guraish Aldjufrie, an Indonesian in 1988. She was only 18 years of age and was pregnant with their daughter. The couple got divorced a few years later. Richards re-married Mauricio Umansky, a real estate agent from Los Angeles in 1994. The couple is blessed with three daughters, Alexia, Sophia and Portia. Umansky is a Russian and Greek Jew. Richards converted to Judaism after her marriage. The family lives in Bel Air, Los Angeles.